The Vietnamese property market is witnessing a significant number and value of transactions made by foreign investors, adding to an already impressive performance made over the years since Vietnam opened for global integration. Particularly, hosting the year-long APEC Vietnam 2017 meetings and events, the country has availed itself of a great opportunity to showcase its investment potential not only in 2017, but over the years to come. Booming residential, hotel, office market and what else? The market remains healthy going into 2018, with strong demand from owner occupiers as well as a strengthening buy-to-let market, supported by some of the highest rental yields in the region. 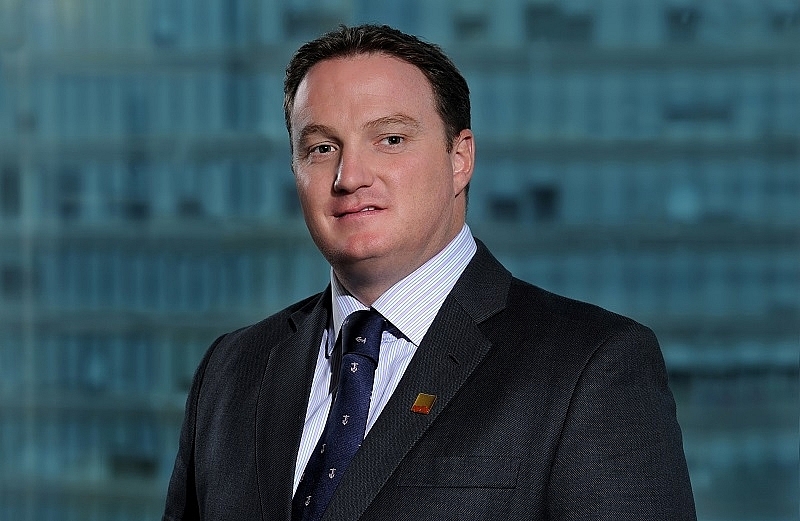 Savills is also particularly pleased with the performance of the landed property market, which has performed in line with our forecasts made at the end of 2016 with very strong absorption rates that are driven by the completion of new infrastructure and the rapidly growing middle class. The residential market is evolving towards more owner occupiers and less speculation, which are all healthy and positive signs for the market going forward. Although the formation of a significant affluent class is creating opportunities for mid- and high-end products, the mass market is benefiting from the rapid growth of the middle class. In 2017, the number of apartment transactions reached more than 47,000 units, higher than the figure for 2016. The demand for affordable housing continues to increase rapidly in megacities like Ho Chi Minh City and Hanoi. The availability of bank finance for the growing middle class, accompanied by a stable mortgage rate, will encourage the continued rise of the affordable segment in 2018 and beyond. In addition to the strength of the residential market, we have seen excellent performance in the office market, with occupancy rates reaching over 95 per cent in Ho Chi Minh City and accelerating rental growth, particularly for Grade A products. The lion’s share of potential tenants are from the F.I.R.E. (finance, insurance, and real estate-related) sector, followed by manufacturing-related demand. The hotel segment has also performed well, particularly in Hanoi, driven by strong international visitor growth numbers of 26 per cent in 2016 and nearly 30 per cent year-to-date in 2017. In 2018, we are anticipating new excitement around the various integrated resorts that are being developed, notably Hoiana which is located only moments from the historic town of Hoi An and will boast of Vietnam’s largest casino when it opens in 2019. We are also seeing growing investor interest in the industrial market, not only in direct investment into industrial zones, but also those seeking income-producing industrial assets, build-to-suit opportunities, as well as warehousing opportunities to service logistics. Savills expanded our industrial services team in 2017 to specifically cater to this segment. 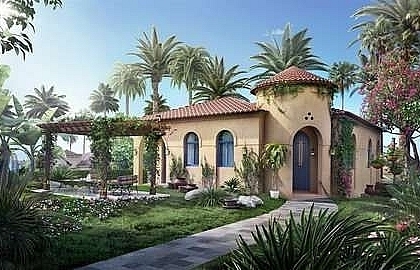 As the Vietnamese economy thrives, whilst other parts of the region are slowing down, the market will continue to see further interest in all real estate segments, with a focus on office and hospitality, driven by the increasing foreign direct investment (FDI) and booming tourism, and more recently, industrial and logistics real estate developments. According to the Ministry of Planning and Investment’s statistics, Vietnam’s 2017 newly-registered FDI reached approximately $35.88 billion by December 20, an increase of 44.4 per cent against 2016, while FDI disbursement gained $17.5 billion, increasing 10.8 per cent against 2016. Country-wise, Japan led the list with more than $9.11 billion in newly-registered capital, followed by South Korea and Singapore at $8.49 billion and $5.3 billion, respectively. 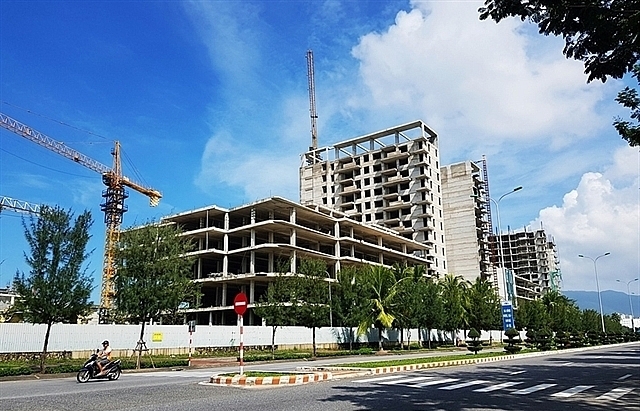 Sector-wise, real estate has always been among the sectors attracting the most FDI in Vietnam. This has confirmed the interest of foreign investors in investment and business opportunities in the Vietnamese real estate market. 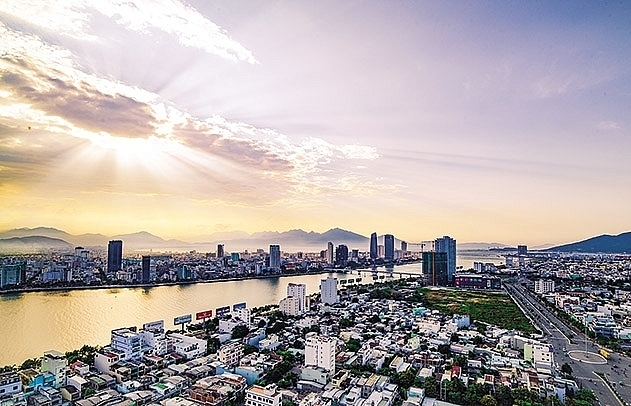 With increasing government incentives, better legal framework, and stronger competitive advantages, the Vietnamese real estate market has attracted a significant influx of capital from both local and foreign investors in recent years. South Korea, Japan, Singapore, Taiwan, and Hong Kong have been leading the way in foreign investment and are member economies of the Asia-Pacific Economic Co-operation (APEC), proving the importance of this forum to Vietnam. They have brought to Vietnam not only capital but also expertise, knowledge, and global experience. Their investment and business expansion has played a key role in helping Vietnam become one of the fastest growing economies in the region. Singaporean investors were among the first to recognise Vietnam’s market potential. 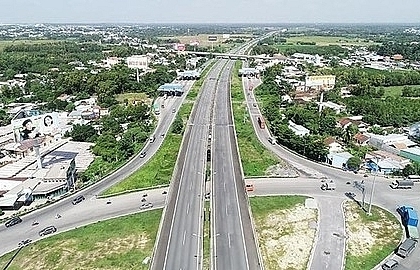 CapitaLand, who has been present in Vietnam for over 20 years with many residential projects, have set up their $500-million fund targeting commercial assets in the country and made disbursement to close one of the most significant deals of the year: the acquisition of a 0.6-hectare site in a prime location within Ho Chi Minh City’s central business districts to build its first Grade A commercial project in Vietnam. Keppel Land, another Singapore-based developer, has been launching many successful projects over the past few years. Japanese investors, with a long presence in Vietnam, have also been very active recently. 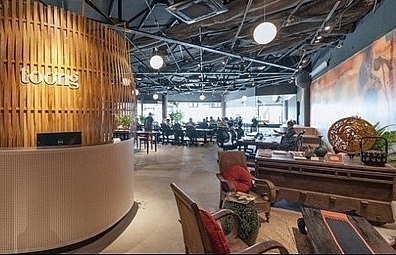 In 2016, Creed Group entered into a $500-million deal to form a partnership with Phat Dat Real Estate Development Corporation and An Gia Investment to develop River City, a large-scale residential project in District 7. Early last year, together with An Gia Investment, they acquired five apartment blocks of the La Casa project also in District 7 from Van Phat Hung Corporation for approximately $40 million. 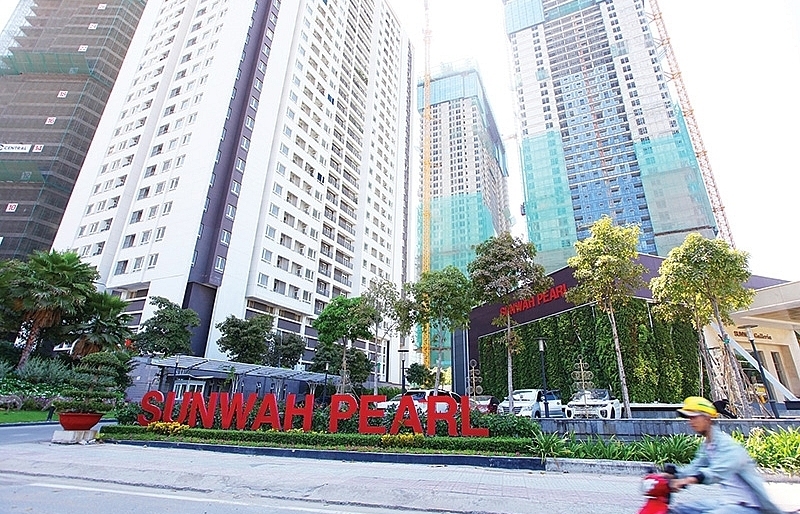 Nishi Nippon Railroad and Hankyu Realty have joined hands with well-known listed local developer Nam Long Group to develop the 26-ha Mizuki Park, a residential project in Ho Chi Minh City with the total estimated investment size of approximately $350 million. AEON Mall, the renowned Japanese shopping mall developer, is operating four shopping malls in Vietnam and have entered into a joint venture with local partner BIM Group to develop its second mall in Hanoi on a 16.7-ha site. Foreign investors entering Vietnam, it is important that they are able to make clear comparisons between the Vietnamese market and other countries such as Indonesia or more developed markets like Singapore and Hong Kong. To make this comparison, transparent information is essential and becomes a key part of the decision-making process. This is where leading agents like Savills can come in and assist local developers to prepare their projects for marketing to foreign investors in a clear and transparent manner. Through thorough preparation, local developers will achieve far more attractive pricing for their projects and will dramatically increase the chance of successfully closing a deal. Savills’ experience has shown that Asian investors are much more familiar with the emerging Vietnamese M&A market. For example, many South Korean developers have been through the same evolution in their home market over the last 40 years or so that Vietnam is going through today. Similarly, Japanese investors are attracted by the Vietnamese young population, whilst their population at home is aging fast. More than ever, opportunities are abundant, waiting to be grasped and acted upon strategically, with a stronger legal framework and a rapidly growing economy set to support investors in their decisions. Vietnam should take full advantage of all the international attention that it has seen on the back of the APEC Vietnam 2017 and realise the potential of tourism, as well as socioeconomic development. We hope that the Vietnamese government will support investors by creating a healthy business environment, with clear and transparent investment policies so that the real estate market can grow sustainably over the years to come.